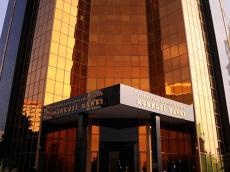 An auction for placement of 200 million manats worth short-term bonds of Azerbaijan’s Central Bank will be held at the Baku Stock Exchange (BSE) on Jan. 16, the BSE said. 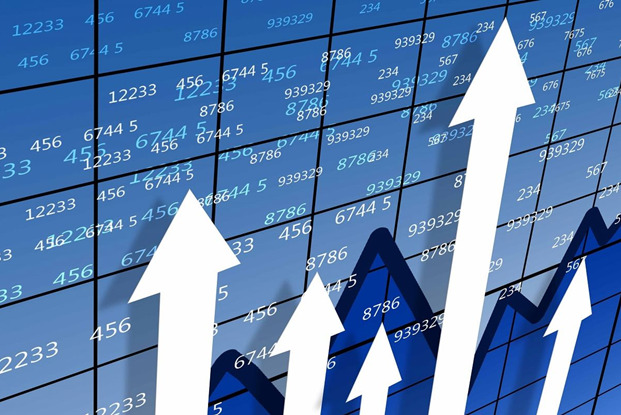 Two million bonds at a par value of 100 manats each and maturity period of 28 days will be put up for auction. The maturity date for the bonds is Feb. 13, 2019.